If you know of the whereabouts of any eighteenth century manuscript [or published] doctor/patient casebooks and are prepared to share this information with me I would be really grateful. 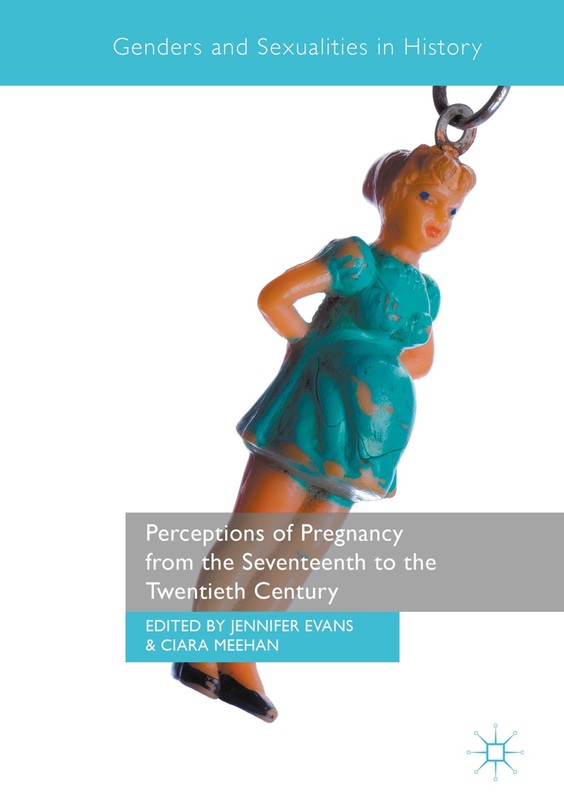 I am trying to uncover evidence about the ways doctors treated their female patients for infertility over that century and examine the advice they gave. Please contact me directly at judith.spicksley@york.ac.uk. With thanks in advance for your help.